2019 will see the WFF Universe return to Seoul, Korea for two unforgettable days and nights of muscle and models. Saturday, 22 June all amateur and professional bodybuilding and figure classes will be on stage. Sunday, 23 July all amateur and professional models and aerobics classes will be on stage. Each open class will include a pro qualifier with athletes joining the WFF Pro Division and having their chance to vie for the Professional Universe Titles on offer. Friday, 21 June – Registration and weigh in. 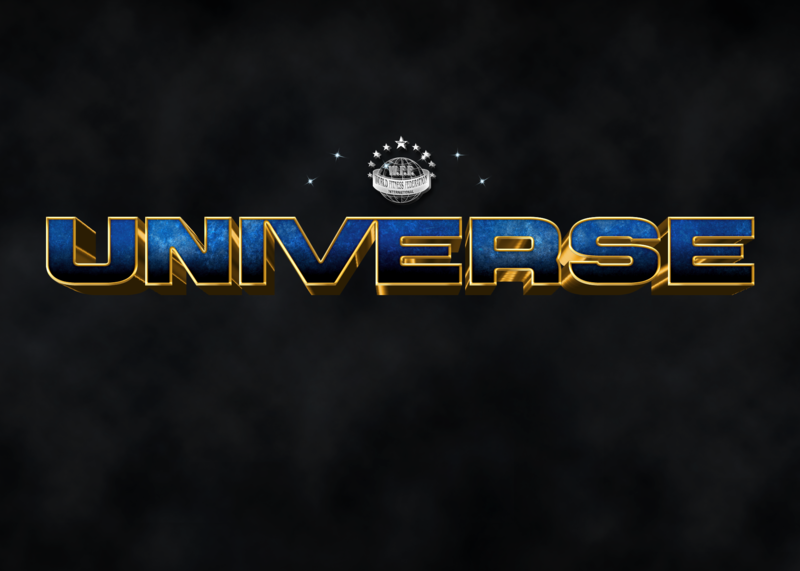 Saturday, 22 June -2019 WFF Universe Day 1 – Bodybuilding and Figure. Contact your local WFF representative or e-mail us at info@wff-international.com to find out more about competing at the 2019 WFF Universe.